Whether you're a veteran, a rookie, or still shopping for the best system, if you plan to use a C-arm, another thing you have to plan for is how you're going to keep it up and running as consistently as possible. For maximum uptime, you'll need to arrange a service agreement. But how much should you expect to spend for that agreement? We're here to help you build a realistic budget by revealing some average price ranges you’re likely to find as you shop around for C-arm service coverage (see the table at the end). Before we get to the numbers, we want to explain what is considered when service contract quotes are being built. 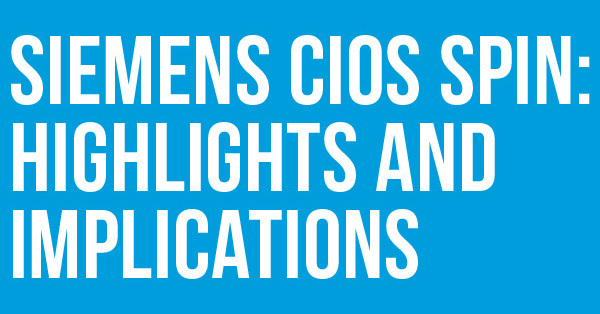 This is important because what you will actually pay for service depends on these factors. Need C-arm service now? Click here to tell us how we can help! 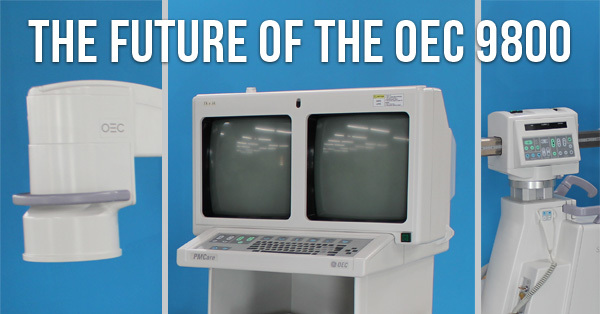 It's no secret that the OEC 9800 and 9900 C-arms are very similar systems. We've already discussed the overlap in functionality and features they share, but there's another level of overlap that is helpful for users of either model to know about: replacement parts. 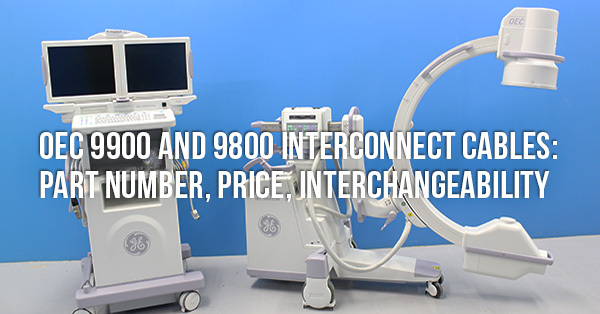 Today, we're going to tell you all about sharing interconnect cables between the OEC 9800 and the OEC 9900. Keep reading to find part numbers, average pricing, and the one simple step that lets you safely use the 9800 cable on the 9900 system. Between the time you purchase your C-arm system and the time you can scan your first patient with it, there are a number of things that need to happen. Some of these responsibilities fall to your equipment provider, but others will fall to you and/or your team. 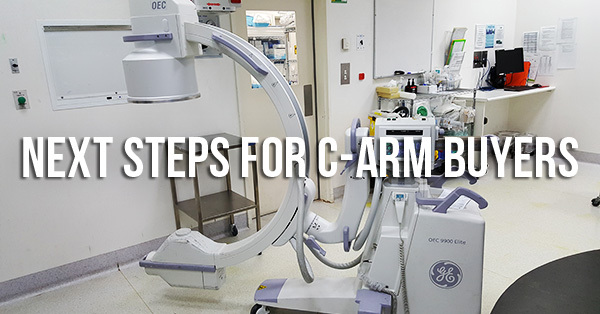 Below you'll find which responsibilities are yours, which are your installer's, and a few tips that will help you prepare for the arrival of your C-arm and begin serving patients with it sooner.